We have opened up the parcel and fitted some of the bushes into the machine, they looking very good and high quality. Triangle tips were good,customer said they worked fine. On another quote will be sent tomorrow. thanks ! Thank you so much, you are a sweetheart, you will receive new orders soon. Cobalt Chrome Alloy valve ball and seat are very important parts of oil-well pump , they always show up together and cooperate very good , no better material can replace them now . The valve balls are made of Cobalt Chrome Alloy 20 and Cobalt Chrome Alloy seat are made of Cobalt Chrome Alloy 3 . They are a good team to resist the wear and corrosion issue in oil and gas pimping process . What is the Details of our Cobalt Chrome Alloy seat and ball? Production capacity : 40,000pcs one month. Note: The unit weight is only for reference. The actual weight might have some variations. The strength keeps stable up to 800℃ and it can even momentarily used at 1200℃. CoCr alloy matrix, it has exceptional wear and galling resistance. This exellent and lovely property allows this kind of material parts to be used in oil&gas, slurry, acid liquid and any other mediums. Powder metallurgy pocess, it has better strength than casting parts, better granule structure and avoiding the troubles caused by casting defects. Shenyang Top New Material Co., Ltd owns its advantages in the industrial metal materials area. 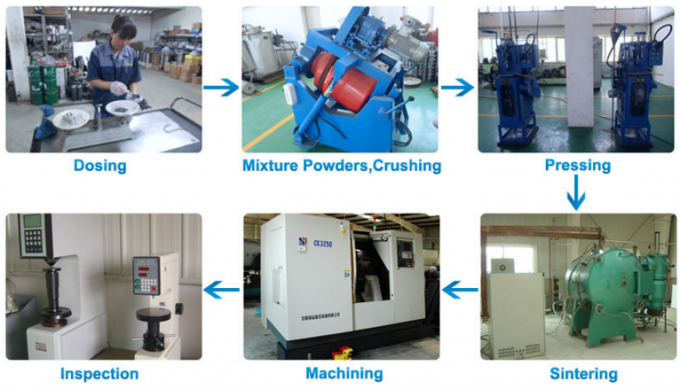 The company specializes in the R&D, manufacturing and sales of investment casting and powder metallurgy components made of Cobalt Chrome alloy. Founded in Year 2001, SYTOP has 16 years producing experience and 10 years exporting experience. Our solid quality and integrity wins us a good name in our customers. 1: Are you a manufacturer or a trading company? A1: We are the manufacturer located in the north of China with 15 years producing experience and 10 years exporting experience. Q2: What's the material of your valve seats? 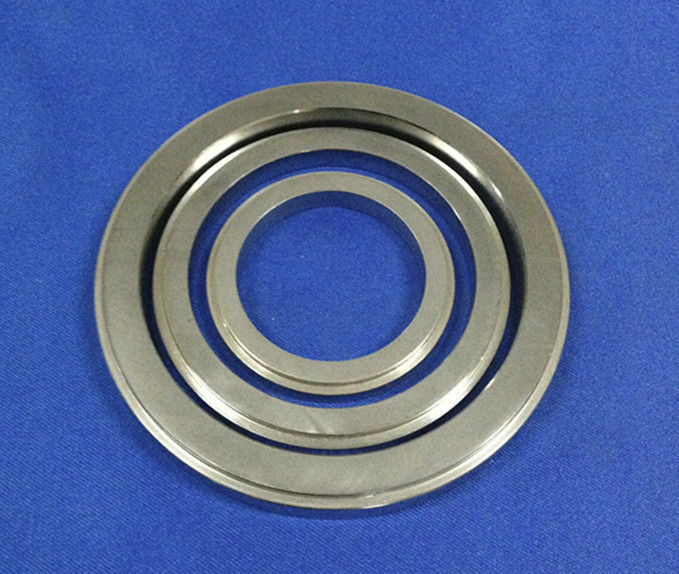 A2: It's the CoCrW alloy, which is usually called Cobalt Chrome Alloy. Q3: What's the Cobalt Chrome Alloy? A3: It is a range of cobalt-chromium alloys designed for wear resistance, heat resistance and corrosion resistance. Q4: What's the lead time of valve seats? A4: 15-30 days depending on the order quantity. Q5: What's the tolerance and surface finish we can control? Q6: How do we deliver the seats? A6: We are the VIP customer of DHL express, having good discounts. Q8: Why I choose your company? A8: We are professional. We are reliable. We are easy communication. 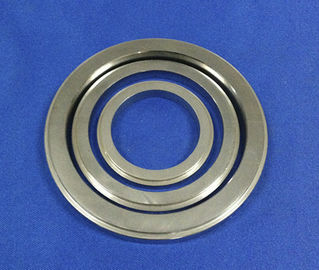 We can provide OEM manufacturing services according to customer’s demand. Note: The price is determined by the design drawings and mould size , please provide the drawings or sample data to us, we will give you a quote ASAP(within 8 hours). Your feedback is our best honor, please do not hesitate to give us your valuable feedback and we'll prove that we deserve your fully trust. China Good Quality Cobalt Chrome Alloy Supplier. Copyright © 2017 - 2019 cobaltchromealloy.com. All Rights Reserved.